Q. Besides graduating as TTU roommates before heading off to make their world fortunes, what do you think two atomic energy engineers—from Utah and New Jersey—have in common? A. In between some serious studies at TTU, word has it that Jonathan McCauley and Bill Hedderick made a weekend hobby of crafting and brewing their own unique types of beer! When the two discovered that corporate engineering didn’t quite fit their entrepreneurial instincts, they teamed up to purchase and operate WORLD FOODS International Grocery & Delicatessen selling—among other things of course, unique beers of the world! And their pizza will knock your socks off! Arguably, Cookeville’s smallest restaurant (and certainly one of the smallest in the State), WORLD FOODS has only 5 tables and 16 seats, but their unique offerings bring hungry crowds in every day. In fact, with a front door that opens “IN” patrons are often bumped while standing in line at the counter. But where else in the Tennessee Highlands can you find such a exotic foods? Stop in for lunch or a snack and pick up imported dates, figs, cheeses, olive oil, desserts, candy, condiments, tea, sodas, local roasted coffee beans, and more. Call ahead for takeout or to check on available seating: 901.528.5090. 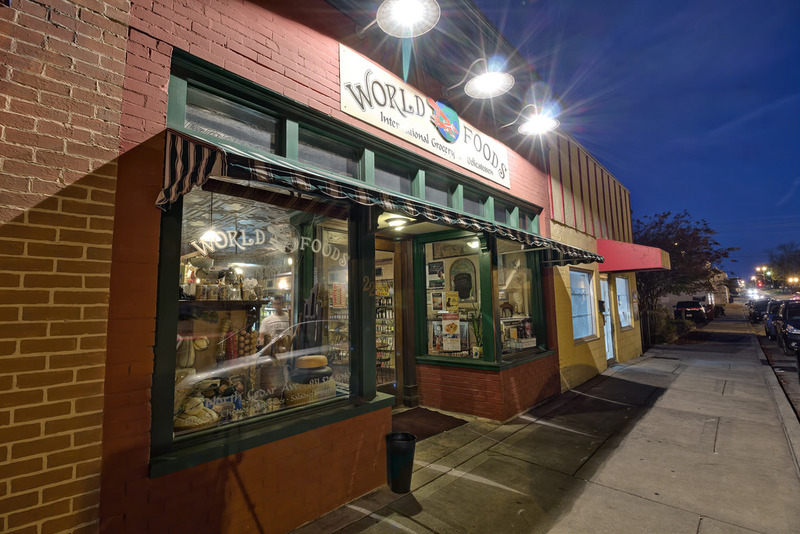 WORLD FOODS is just a hop, skip and jump from the West Broad Street Train Depot Museum and Crawdaddy’s 4-way-stop intersection. Available for private parties. Hours: 11am to 7pm, Mon–Thurs; 11am to 8pm on Fri & Sat; closed Sundays. 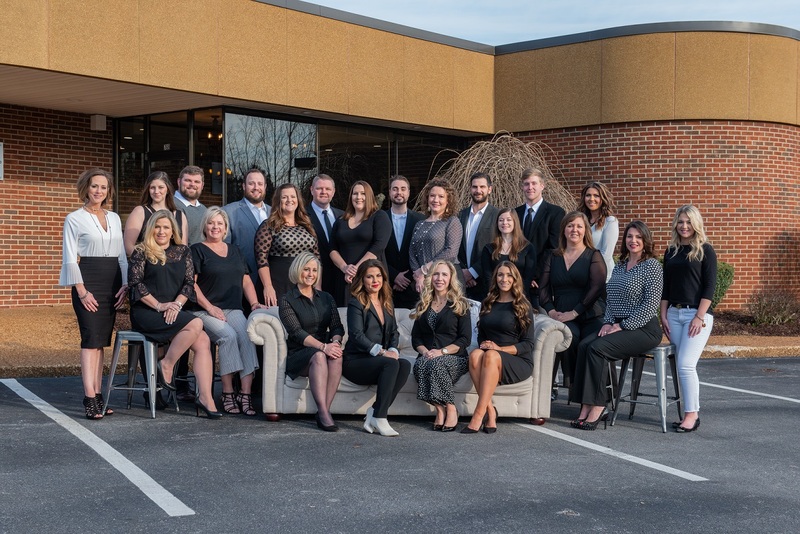 WORLD FOODS at 22 North Cedar Avenue, Cookeville. Try it. You’ll like it!